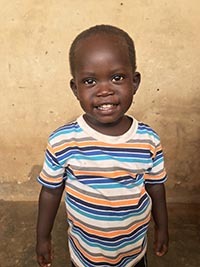 Jack Academy : Joining hearts, to fill little bellies and grow BIG minds. 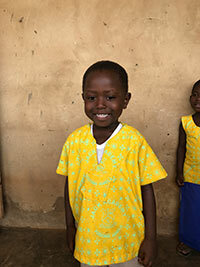 JACK ACADEMY - Joining hearts, to fill little bellies and grow BIG minds. 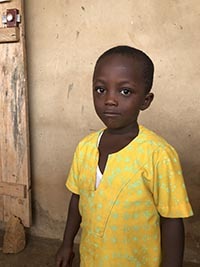 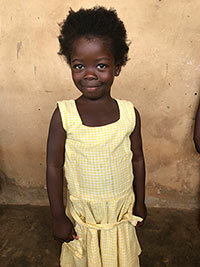 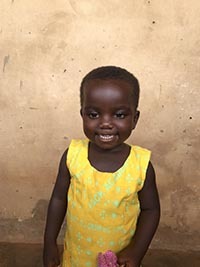 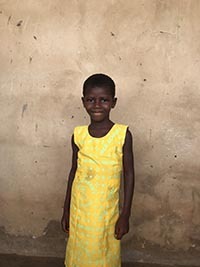 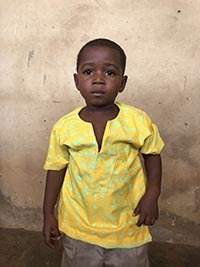 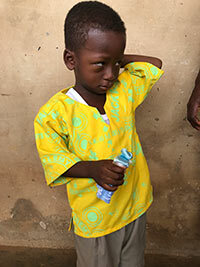 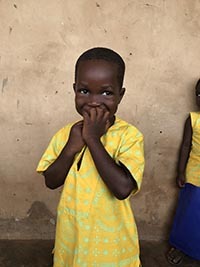 You can a sponsor a child’s education for $20 per month. 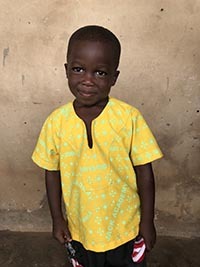 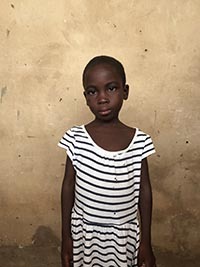 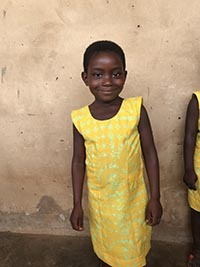 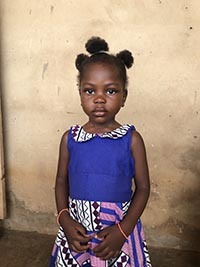 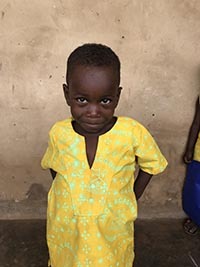 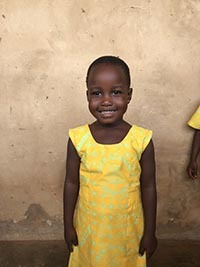 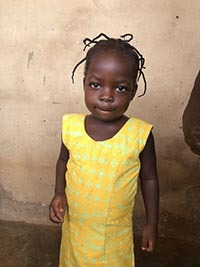 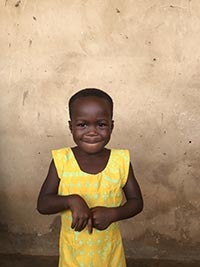 As part of that sponsorship, you will get a photo of your child, and 4 letters or drawings a year with a report card to show their progress in class.